Patch V3.5.0 is being deployed on live servers. 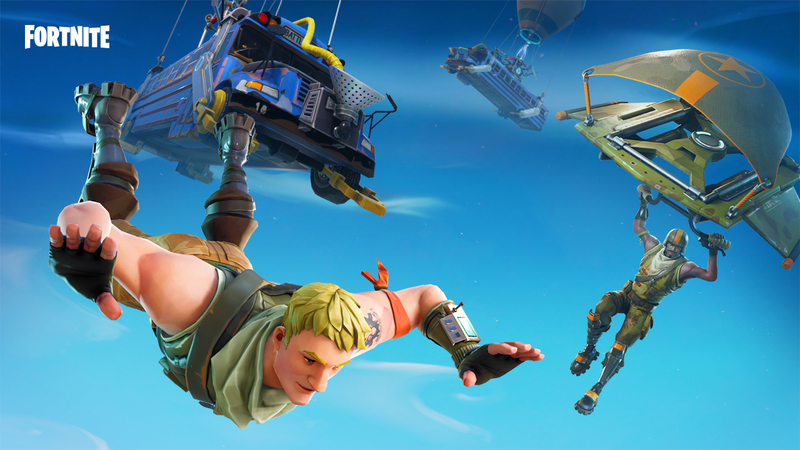 The new Fortnite Battle Royale patch adds the Port-a-Fort item, 50v50 V2 Limited Time Mode as well as the much-anticipated Replay System. Find the official patch notes below. For more details, head to our Replay blog here.